New research has revealed that a treatment called Stem Cell Educator therapy is safe and effective for treating type 1 and type 2 diabetes. In the therapy, the patient's immune cells cultures with cord blood stem cells and returns only the "educated" immune cells to the patient's circulation. 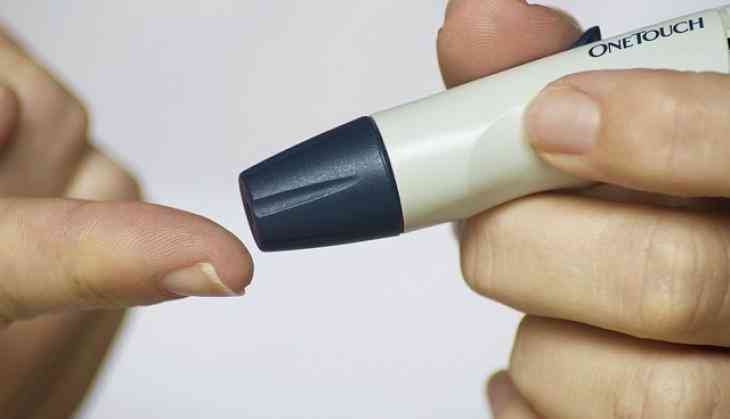 The strategy is believed to provide benefits because abnormalities in multiple types of immune cells contribute to the autoimmunity in type1diabetes and the insulin resistance in type 2 diabetes. Dr YongZhao, lead author of the study said, "Current mechanistic studies demonstrated that platelets and their released mitochondria may contribute to the long-lasting clinical improvement of islet beta cell function in type 1 and 2 diabetic patients after Stem Cell Educator therapy." He added, "This therapy can also be applied to treat other autoimmune and inflammation-related diseases."